We are honoured to host Angela Orosz-Richt, one of only two babies to survive being born in Auschwitz. 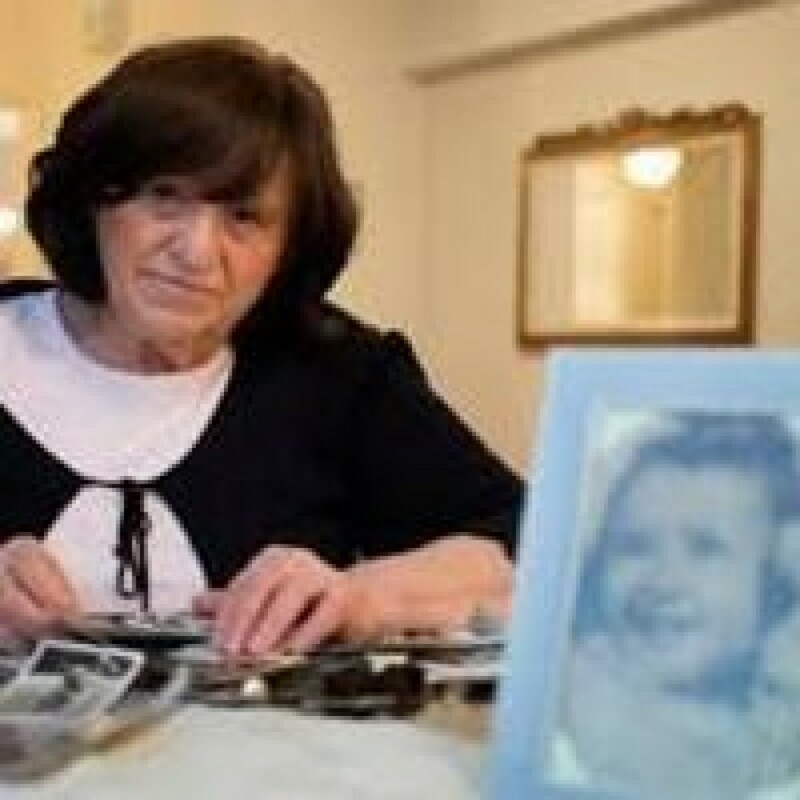 She has travelled with Calgary March of the Living participants for the past two trips and will tell her story at our annual Yom HaShoah event which commences at 6:30pm at the JCC Holocaust Memorial, and continues at 7:30pm at Beth Tzedec Congregation. 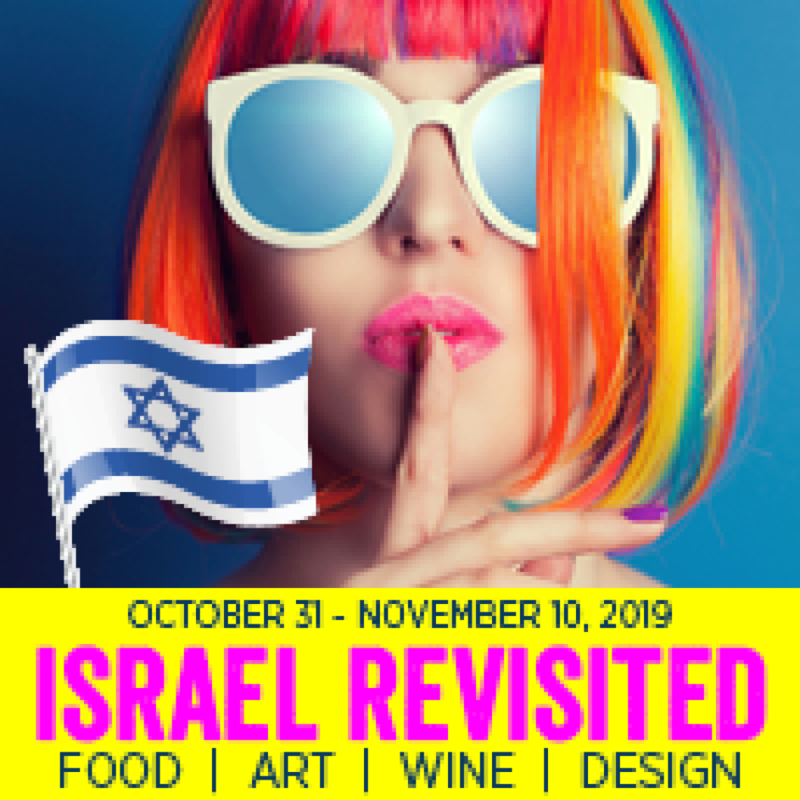 Join your hosts, Cathy Cole and Diana Kalef for an unforgettable time from October 31 to November 10, 2019. Chag Pesach Sameach and Shabbat Shalom! It is at this time of year especially that we open our doors and hearts to friends old and new, family, and community alike. Wishing you and your loved ones a very Happy Passover from all of us at Calgary Jewish Federation. Shalom YYC is here to welcome you! Click to see more. 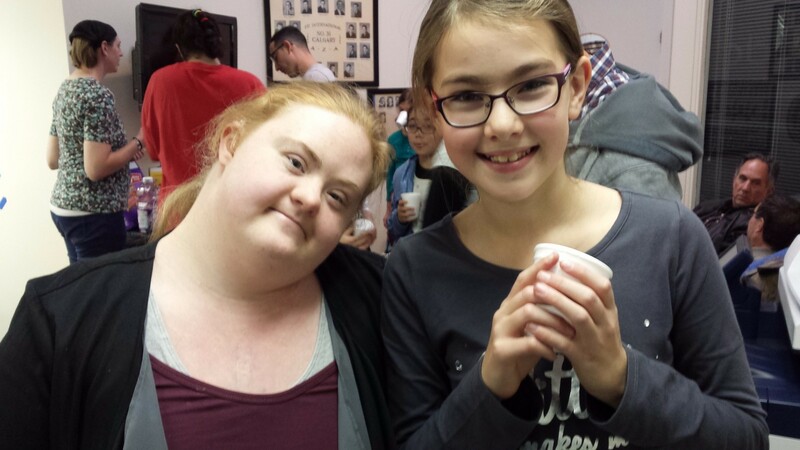 The ePom email newsletter is a listing of all kinds of events going on in Jewish Calgary.